Did Robert Dudley employ a spy in Margaret Douglas’ household at Temple Newsam in Yorkshire in the early 1560s? According to a number of Margaret’s and her son Darnley’s biographers, yes. The claim seems to rest on a single document. It was written by Sir William Cecil, Queen Elizabeth’s Principal Secretary on 9 May 1562, recording the deposition of one William Forbes, the supposed spy and a servant in the household of Margaret Douglas. Margaret was the daughter of the Scottish queen, Margaret Tudor, and her second husband, Archibald Douglas, 6th Earl of Angus. She was a Catholic and had a good claim to the English throne. Any suspect activities, like corresponding with foreign ambassadors, was thus likely to be scrutinized by Elizabeth’s government. It is therefore likely that Margaret more or less unwittingly employed some spies in her household. 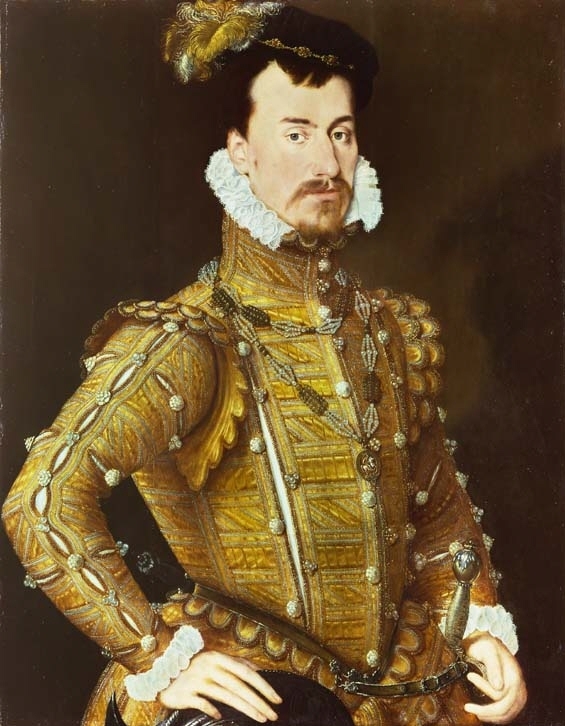 The often-repeated claim that Robert Dudley employed William Forbes, though, does not hold water. The biographer of Lord Darnley, Caroline Bingham, believed that Dudley was both very ambitious and extremely unpopular, and that therefore he “attempted to protect himself against his enemies by employing spies in influential households.” She then goes on to list the items of Forbes’ deposition in chronological order as if reported directly to Robert Dudley when they occurred, although we only know about these events and supposed speeches of Margaret’s due to Cecil’s report after Forbes (and several other of Margaret’s servants) had been arrested in the spring of 1562. This does not preclude Robert Dudley employing other spies in other households at other times, but there is zero evidence that he ever employed William Forbes. Caroline Bingham: Darnley: A Life of Henry Stuart, Lord Darnley, Consort of Mary Queen of Scots. Constable, 1995. Mary McGrigor: The Other Tudor Princess: Margaret Douglas, Henry VIII’s Niece. The History Press, 2015. 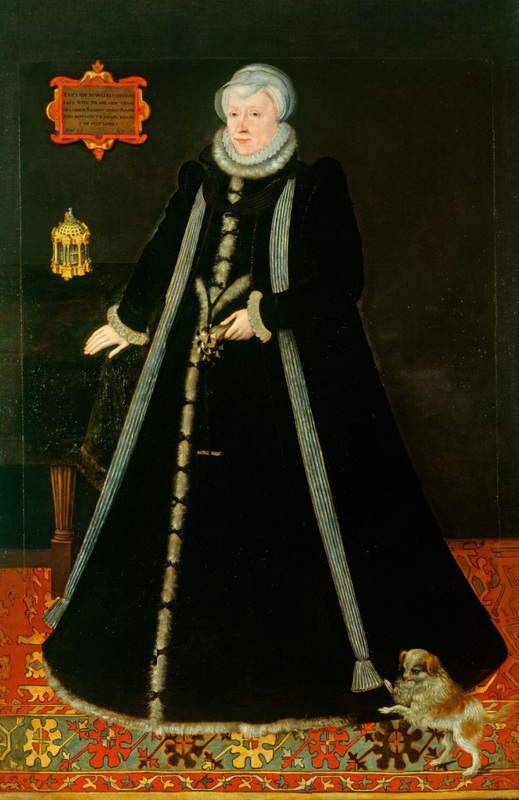 Alison Weir: The Lost Tudor Princess: A Life of Margaret Douglas, Countess of Lennox. Jonathan Cape, 2015. Leanda de Lisle: Tudor: The Family Story. Chatto & Windus, 2013. Morgan Ring: So High a Blood: The Life of Margaret, Countess of Lennox. Bloomsbury, 2017. This entry was posted in Elizabeth I, errors & myths, Robert Dudley, sources & historians, strange facts from popular books and tagged Margaret Douglas, spy, William Cecil. Bookmark the permalink.